AU $945	GST included Need Insurance? 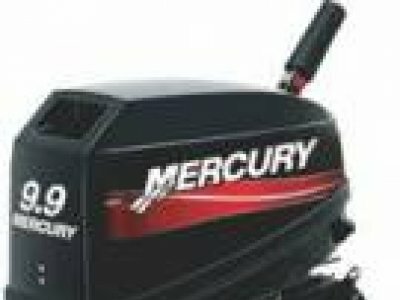 Brand new Mercury 3.3hp (Short Shaft) 2 Stroke outboard motor. 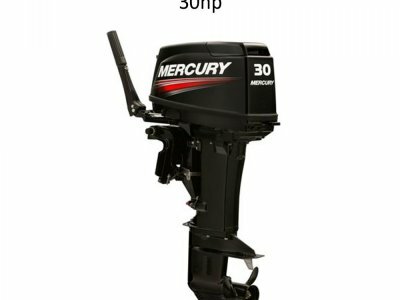 Pre delivery included by certified Mercury Dealer/Service Centre. 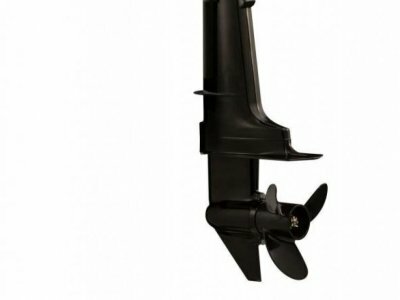 Standard with Mercury's 3 + 3 = 6 year warranty and 3 year corrosion warranty. 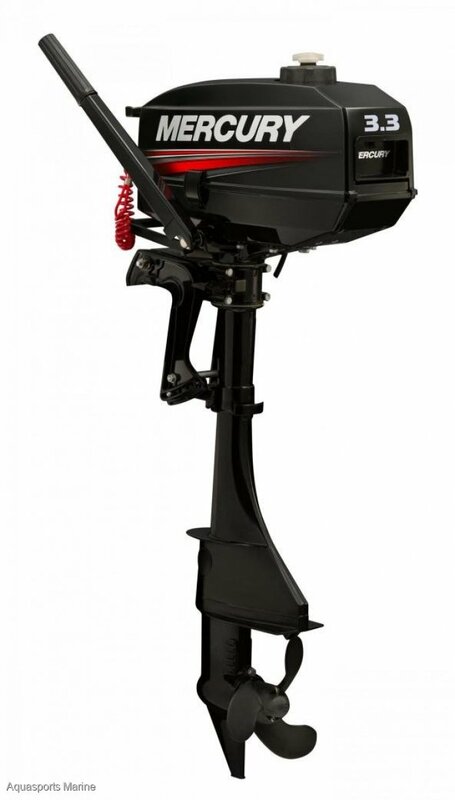 Aquasports Marine - Mercury Australian Dealer of the year for 3 years!